Let McKenna handle all of your online orders from picking and packing the order to direct-to-consumer shipping. Having a 3PL partner you can trust takes the complexity out of your logistics, setting you free to build your business. 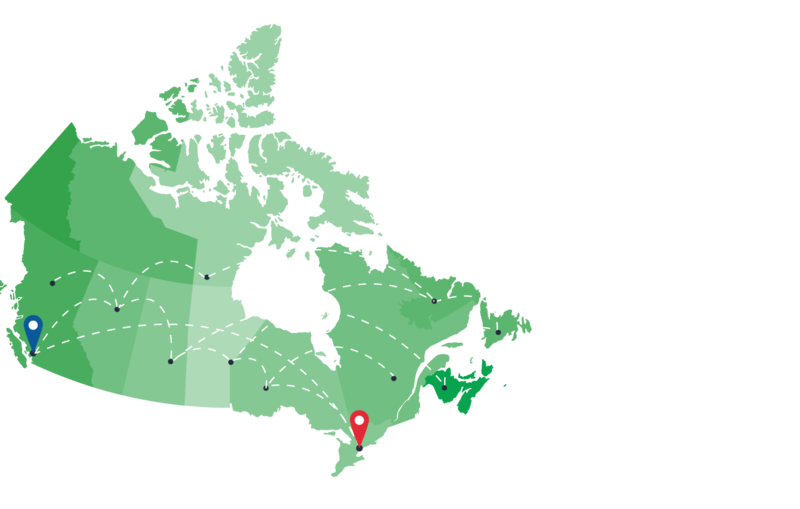 With warehousing facilities in Toronto and Vancouver, McKenna has you covered for inventory management and shipping across Canada. Third Party Logistics (3pl) and Warehousing Done Right! 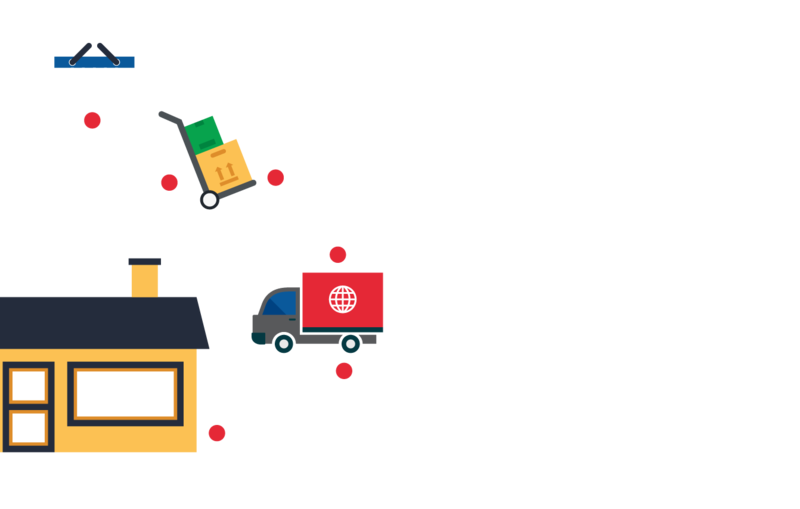 We are experts in managing all of your supply chain distribution needs as a third party logistics (3pl) provider and our strategically placed warehouses, including locations in both Toronto and Vancouver, ensures our ability to provide logistic services that are not only timely but also convenient. 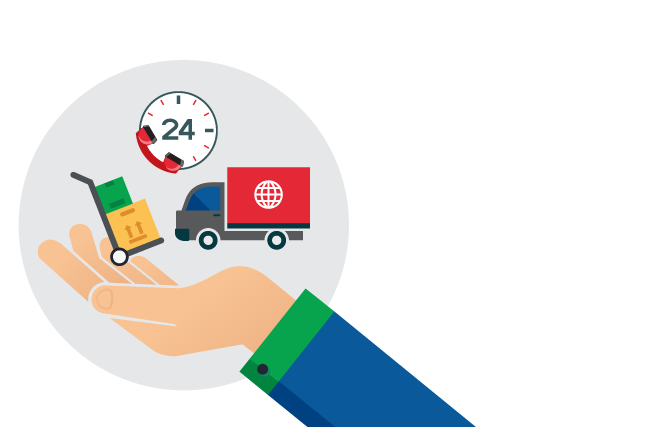 Our commitment to accuracy and timeliness ensures that all of your logistics and warehousing related needs are not only met, but that your expectations are exceeded. What makes McKenna Canada’s BEST Third Party Logistics Company? First and foremost, our excellent service has a 99.89% Perfect Order Rate. Secondly, we offer a tailored logistics solution that is unique to your specific business needs. Lastly, we serve all of Canada and we understand this unique logistics market. Contact us today to learn more about why we are Canada's best third party logistics (3pl) company! Are you ready to start working with Canada’s best third party logistics company? Contact us today! We also welcome you to explore a logistics partnership with McKenna or request a needs analysis.